Although the silhouette isn't quite as pure as that of the three-door A1, this Sportback model is still a handsome thing with the rear set of doors well integrated into its compact wheelbase. It's six millimetres taller and six millimetres wider than the three-door model and inside offers a smidgeon more head and shoulder room as a result. 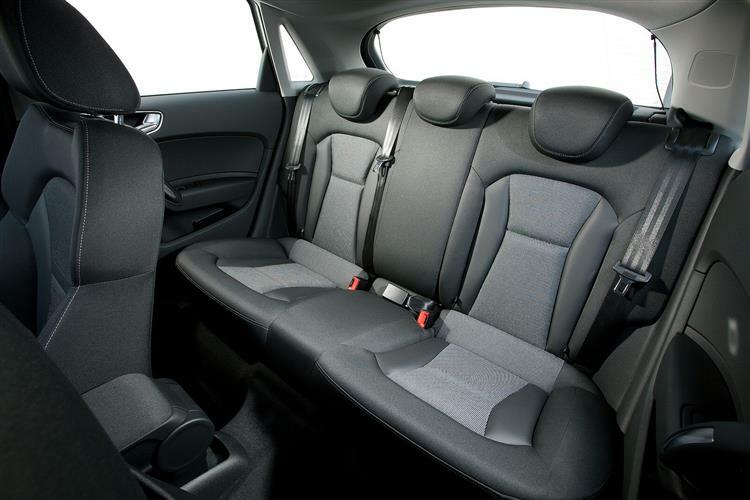 It also makes provision for a third passenger in the back, although it's a squeeze for adults. Luggage capacity is on a par with the three-door A1 - expect 270-litres with the backrests of the standard split/folding rear seat in place, or 920-litres with the seat folded. The retractable head restraints do not have to be removed to do this. 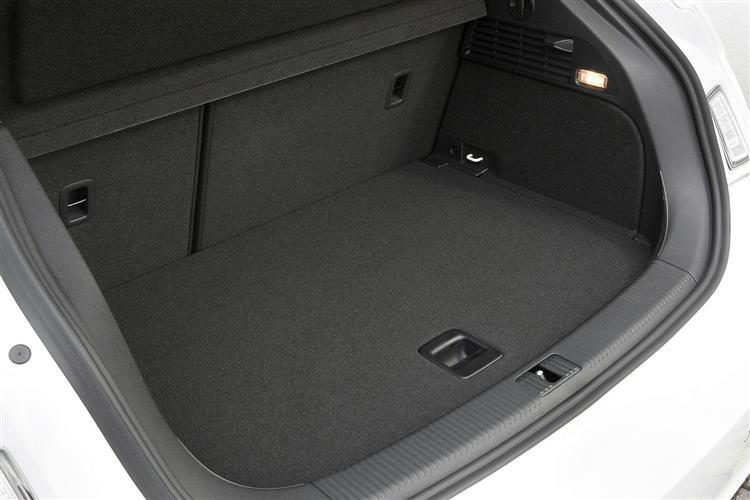 The loading lip is a comfortably low 66 centimetres, and stowage can be further simplified by an optional luggage package which features divided storage compartments under the loading floor to prevent your bottles of Coke scrambling your eggs on the way home. The cabin is quiet and maturely finished with no speedometers the size of dinner plates or garish graphics. 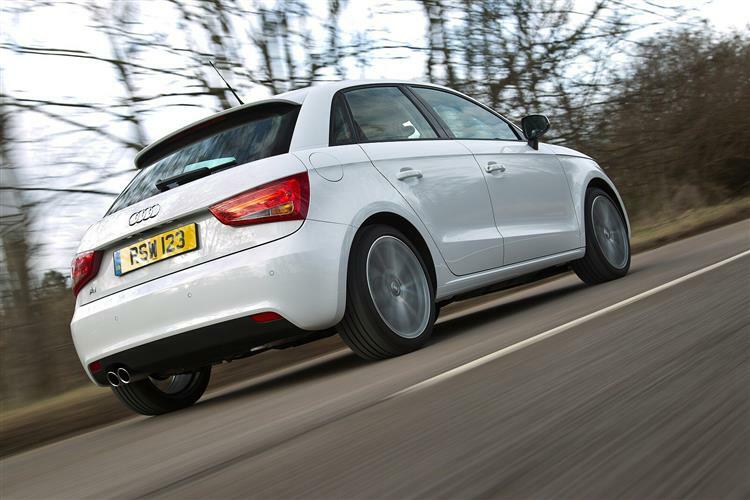 Audi contend that if you're downsizing from a bigger car, you expect big car sophistication and the A1 serves that up in spades. Everything is soft touch, silicon damped and consistent in feel and design. You'll need to work hard to spot compromises brought about by cost, fulfilling the car's original design brief to the letter. 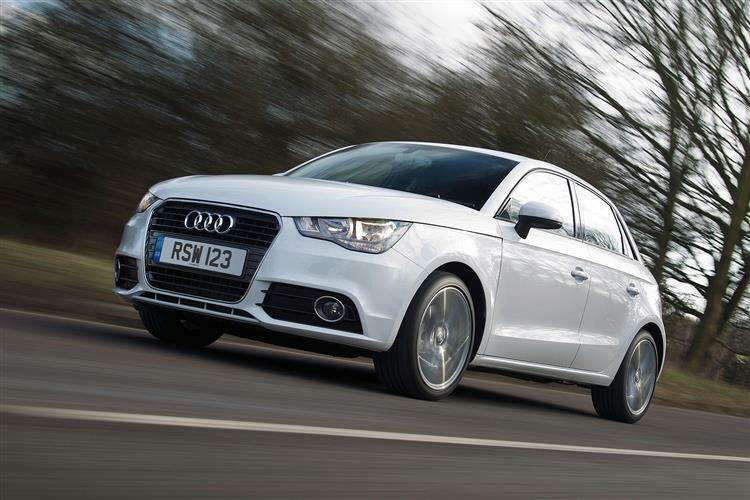 Unlike most other small cars, Audi A1 Sportbacks tend not to have been abused as business hacks and many are in very good condition. This only makes the rare neglected one stand out even more, so you can afford to be fussy when inspecting. Check the car's specification carefully, as some of the more desirable features weren't standard on lower spec models. Check that servicing has been done on the button. On the whole, it's a solid and dependable vehicle. 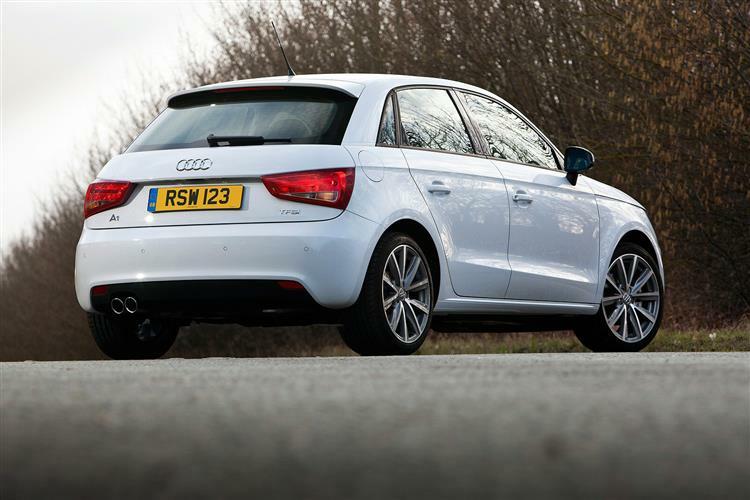 We'd look for a low-mileage 1.4TFSI 185 - or an early diesel that had led an easy life. 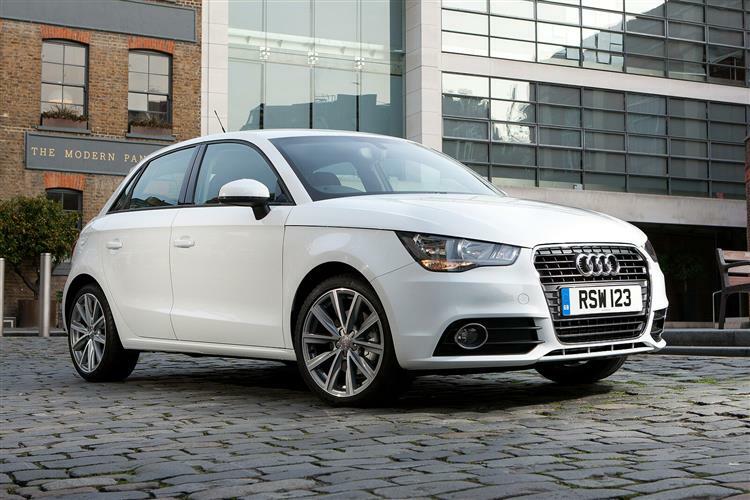 (approx based on a 2012 Audi A1 1.4 TFSI excl. VAT) Parts aren't priced too badly, with a clutch assembly around £75 and an alternator around £115. Brake pads front and rear are about £55 and £45 respectively. All the engines are turbocharged, the petrol units starting with an 86PS 1.2, moving up to a 122PS 1.4-litre and topping out with the 185PS 1.4 TFSI. This gets the seven-speed S tronic twin-clutch gearbox as standard, helping it to sprint to 62mph from rest in 7.0 seconds on the way to a top speed of 141mph. This performance-oriented transmission is also available as an option for the 122PS 1.4 TFSI, while all other models are fitted with a light and easy manual transmission. 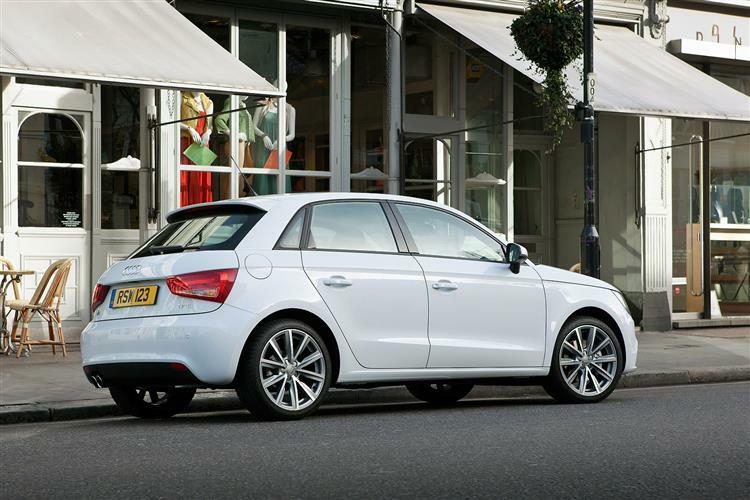 Go diesel and you'll get a 105PS 1.6-litre TDI. It's not the most refined common rail unit in its sector but, as you might expect, it offers the most pulling power, its 250Nm of torque enough to get this A1 through 60mph in 10.5 seconds, a second quicker than the petrol 1.2 and a second and a half slower than the petrol 1.4. 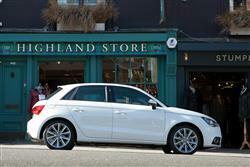 A high performance 140PS 2.0-litre TDI was also offered. The Volkswagen Polo-derived underpinnings work well enough, although the A1 isn't the most sparkling steer in its peer group. Weight distribution is nevertheless remarkably even front-to-rear and combined with short overhangs and the latest generation Electronic Stability Programme (ESP) with electronic axle differential, this makes for safe and predictable handling. The Sport models get a tauter set up, even more so with the S line-specific settings. You might want to try one of these before you buy, especially if you have to live with scabby roads, potholes or speed humps. 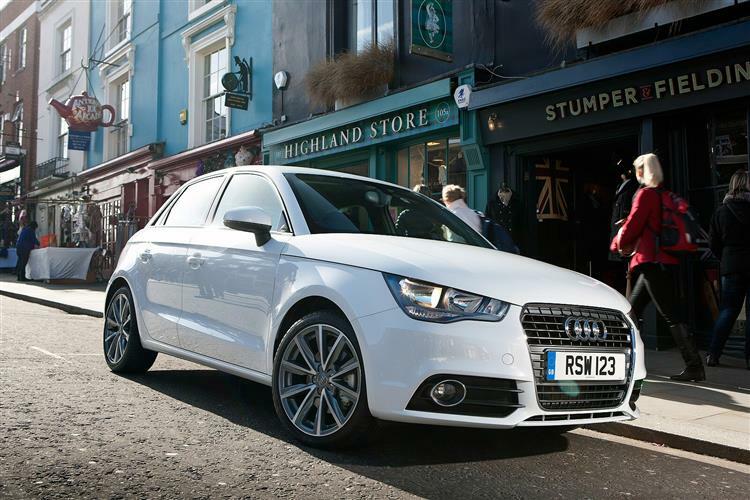 The Audi A1 Sportback remains the benchmark for urban five-doors. BMW tried to muscle in on its market share with its five-door MINI, but for many, the Sportback is just that bit cooler - less try-hard if you like. Sure, underneath that slick styling lie Volkswagen Polo underpinnings but since when was that ever a bad thing? The 185PS 1.4 TFSI engine is an absolute peach, but the TDI diesel units give this small car a lot of lugging power. The interiors are as lovely and hardwearing as you'd expect from a car that wears the four rings on its nose and there's a decent amount of used stock to choose from. True bargain hunters might want to give the Sportback a little more time to gently descend on its depreciation glide path, but if you don't mind paying for a quality used car, there's a lot to commend this Audi.